← #6 Sugar = Fat, but ultimately much worse! ONLINE REGISTRATION ONLY: No Walk Up Registration. The philosophy we want to spread is that of friendship, camaraderie, and learning. These events are designed to be fun, laid back, and relaxed. 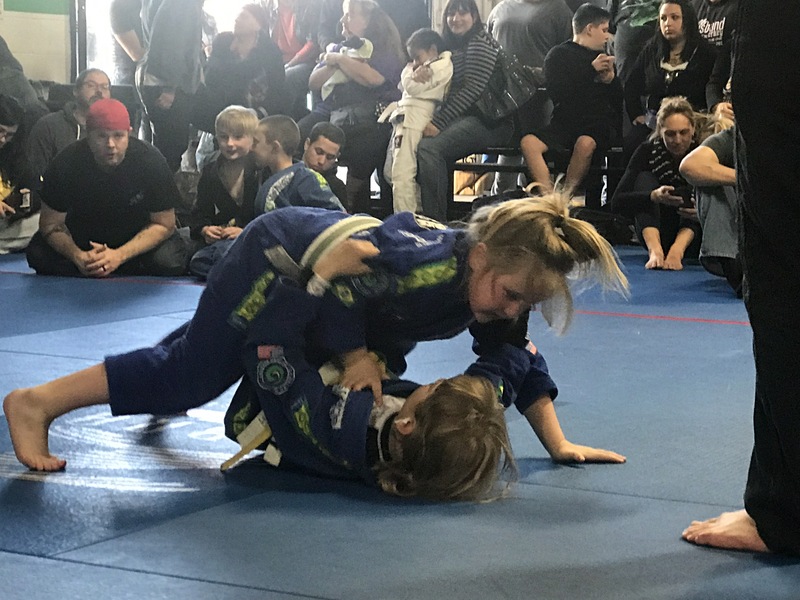 The students focus is on learning how to compete, in order to prepare them for bigger competitions, both in Jiu-Jitsu and life. We will request that all academy owners and instructors follow this philosophy and hold their parents to the same standards. Please don’t hesitate to email us at bjjtruckee@gmail.com with any questions!